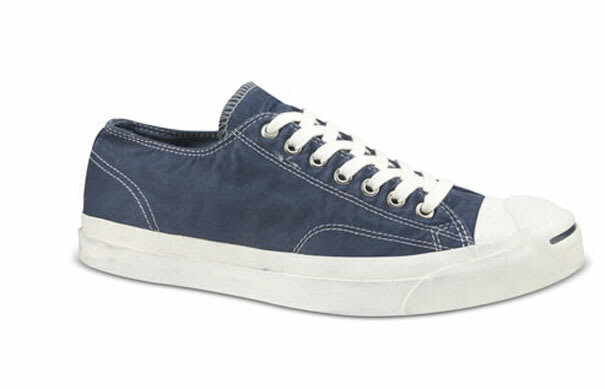 Converse has a variety of Jack Purcell styles set to release soon, and this is a good look from the group. It features a lightweight cotton upper and area welcome change from the fall/winter leather constructions. Grab yourself a pair of these, a set of shorts, and a cold beer and you got the perfect warm weather kit. The $60 retail pricepoint doesn't hurt either.